I’ve divided this into two sections: beginning chapter books and middle grade chapter books. 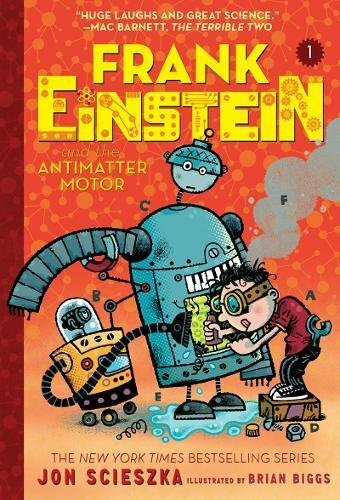 Ready to get your beginning readers interested in science, technology, engineering, and math? While you can read nonfiction books, these fiction stories integrate those topics. 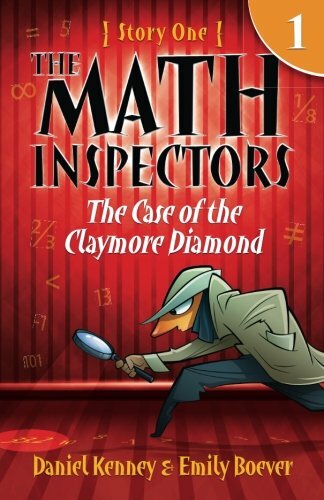 Read about a girl who loves rocks, genius inventors, and math-loving detectives. See many possibilities there are for using STEAM (science, technology, engineering, art, and math) in your homeschool or classrooms. Sydney and Simon are twins (like the author and illustrator) working on their flower show project. Throughout the book they work together questioning, predicting, and experimenting as well as using art, music, and technology to make their booth the best it could be. Not only did I like the creative story, but I also loved the beautiful, colorful artwork. I really like this nonfiction chapter book series (see Snakes! here). It’s high-interest expository text useful in teaching comprehension strategies or research or science. The books are in full color with photographs, illustrations, and kid-friendly design. The text size itself is perfect for elementary readers, it’s slightly bigger than typical nonfiction books of this length with decent white space in between the lines and around it. This book series delivers factual information without dumbing it down or making it too difficult to read. 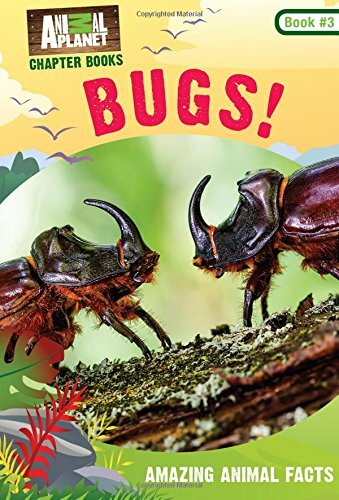 Amazing Animal Facts Chapter Books are a stellar, highly recommended science chapter book series perfect for elementary classrooms and libraries. Totally FANTASTIC! 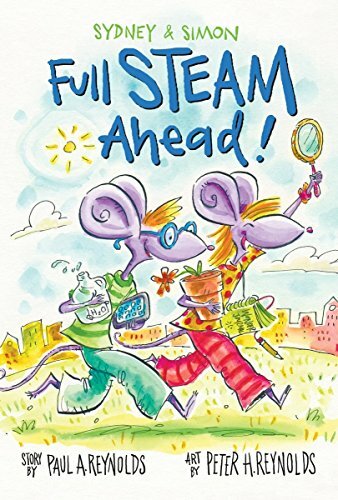 Andrea Beaty successfully writes her famous main characters of Rosie Revere, Iggy Peck, and Ada Twist into a fun-filled, STEM adventure chapter book. I loved this first book in the series from beginning to end. 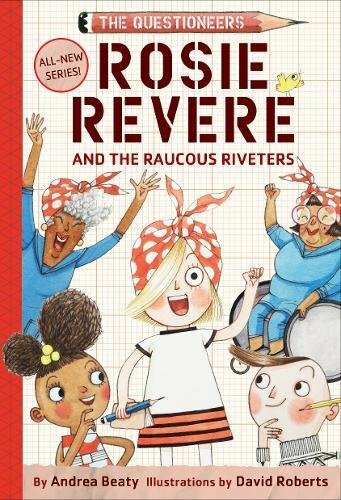 Rosie’s Aunt Rose and her WWII friends, the Raucous Riveters, need Rosie’s help. Their friend June broke both her arms and she needs an invention so she can paint in the upcoming art contest. Can Rosie and friends invent something to help June paint with her casts? 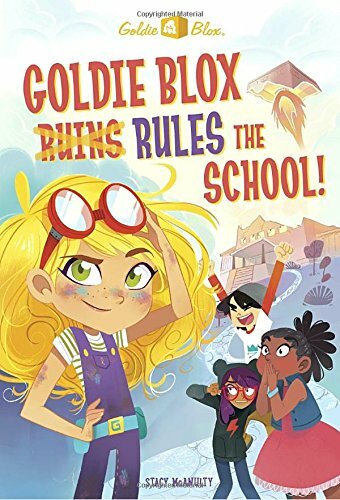 After one disaster after another, including at the art contest, Rosie continues to persevere and problem solve to find a solution that will work. I’m so glad to see the same whimsical illustrations as the beloved picture books, too. Jada’s starts the school year hoping to find new friends, hopefully ones that love rocks like she does. She misses her best friend but feels excited when her class studies geology. 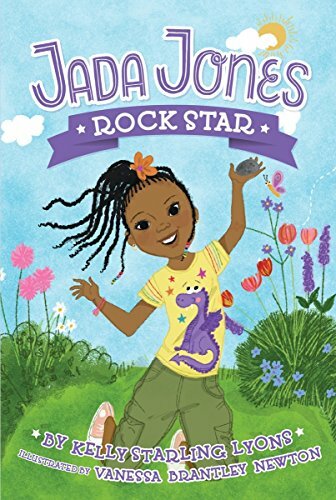 Unfortunately, one bossy girl in Jada’s group project makes fun of Jada’s interest in rocks. Sound like real life? 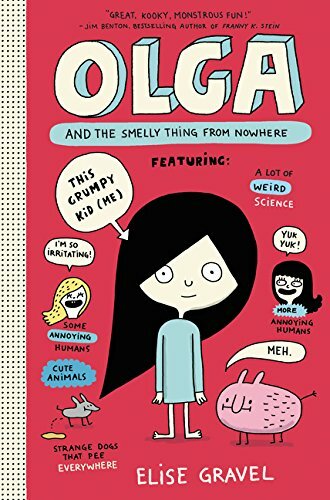 This is a well-written STEM related story that shows the challenges of getting along with others and staying true to yourself. Plus, you’ll like that the main character (of color) is a big science nerd! Frank is a genius inventor. When lightening sparks his robots, Klink and Klank, into life he’s got built in lab partners. Until Frank’s enemy steals them. Humor, technology, and science make this an appealing series. 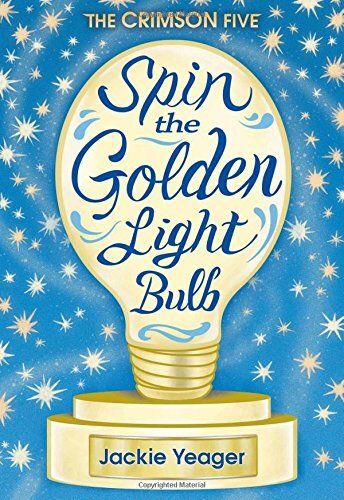 This is a well-written adventure that makes engineering seem enticing and creative! 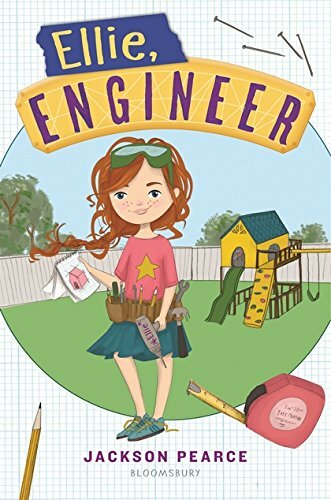 After a disastrous “french braid machine” tangles her best friend’s hair, Ellie, who already identifies herself as an engineer, plans to make her BFF a new birthday present — a dog house, getting help from a neighbor boy and a group of girls from school who are bitter rivals up until Ellie helps them work together. I adore Franny! 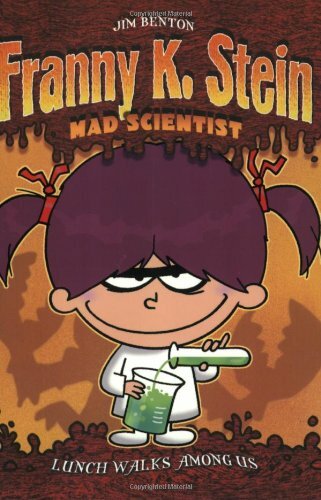 She’s a non-social, wacky scientist kid who is always messing up her science experiments or getting into some sort of trouble. This series is totally hilarious. Ada moves to a new neighborhood. She observes everything that happens out her window. After she makes friends with a neighbor girl, they notice a distraught neighbor whose dog is missing and determines to solve who took it. Together, with another neighbor boy, they use science and technology to solve the mystery of the missing dog. 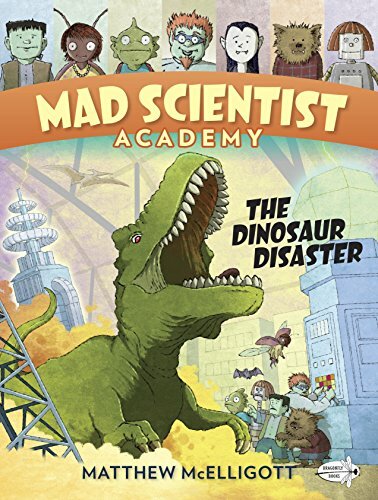 Unusual characters attend this school where their wacky science teacher has built an interactive, robotic dinosaur exhibit that accidentally come to life. 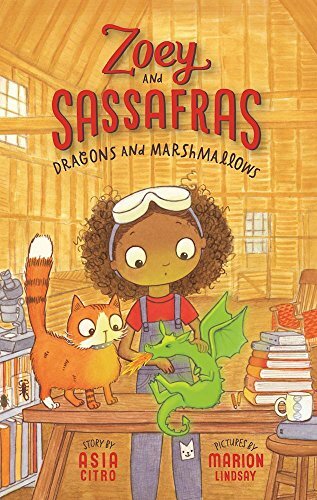 If your kids love science, off-beat graphic novels, they’ll love this series that mixes science and technology with fantasy in a most entertaining way. You got to love a book that glorifies the nerds! (At least I do!!) This book is awesome. It’s about a group of kids, one of whom secretly makes robots for each person in their group of EngiNerds. 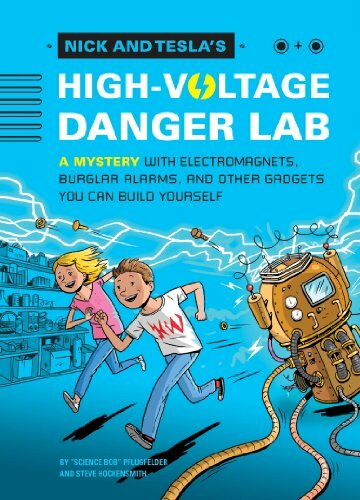 Of course this all goes wrong making for a funny, fast-paced adventure your kids won’t be able to put down. 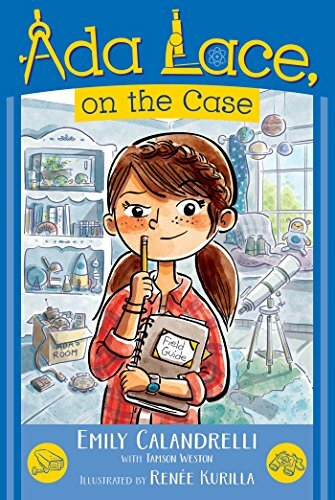 The main character kids are scientists who, in this case, are researching mysteries using the scientific method. Is there really a werewolf? 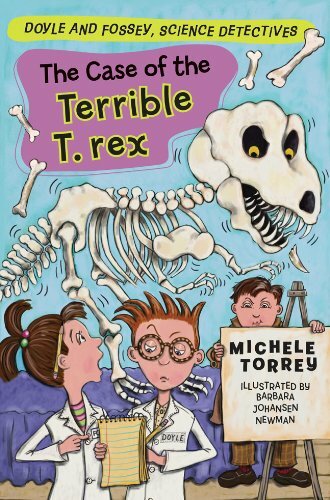 This science detective series include science experiments and information for readers at home. 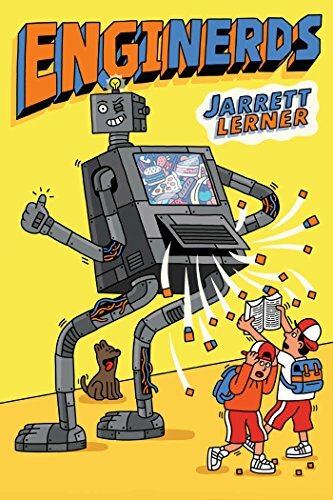 Imagine going to school with your so-called cousin Java who is really a robot in disguise. That’s Logan’s life. But his inventor mother insists Logan keep Java’s secret. Unfortunately, the Silverspoon twins pair up with Java for the science fair. Logan’s worried Java’s secret won’t be safe for long. 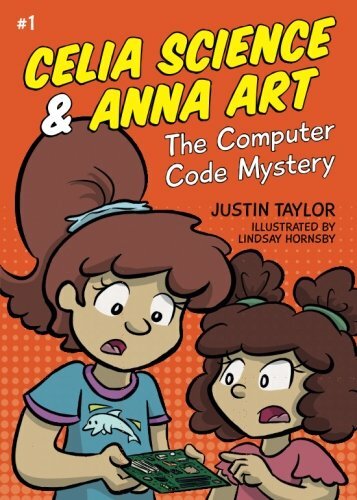 Celia and Anna use science, art, technology, engineering, and math (STEAM) to solve mysteries. They’re on the case when their video game is hacked. You’ll notice that I’ve indicated the major STEM themes within each story. (I’m considering inventors to be engineers.) I hope it helps you find the best book to read next. Siblings, Nick and Tesla, are shipped off to live with their mad-scientist Uncle Newt for the summer while their parents are . . . doing something with soy beans in Uzbekistan? The duo discover something very suspicious happening at the old mansion down the street. 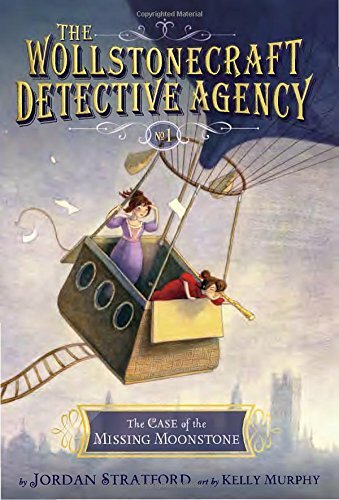 They get to the bottom of the mystery using inventions and doing experiments. Plus, there are directions for you to do them at home, too. You’ll love this fast-paced, pro-science STEM series. The subsequent messages in code put her back in touch with old friends and help her build a new friendship. But who is sending her messages? Whoever it is, they’re teaching Lucy and her friends about input/output, conditionals, loops, and variables. 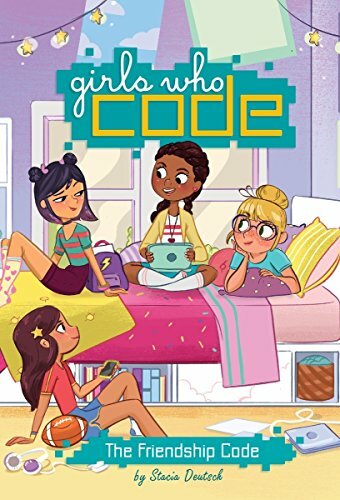 To solve the mystery, the girls decide to write their own code . . . 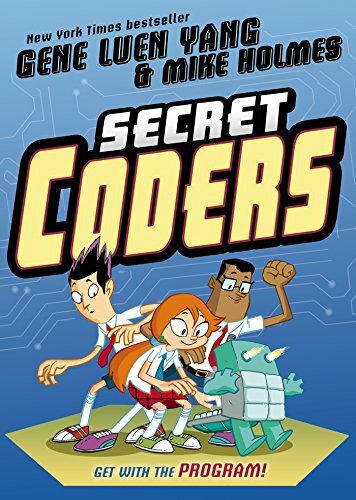 This series is off to a great start with an intriguing mystery, friendship dilemmas, and tangible coding knowledge. I’m impressed. What’s happening at Hopper’s new school? She and her friends discover something very amazing about the birds — they’re robotic and can be controlled by numbers. Which leads the kids to go up against the scheming, evil janitor. Readers learn some basics of how to use the programming language Logo with sequence, iteration, and selection, and must apply their knowledge to help the characters. Interactive with diverse main characters makes this a very well-done STEM graphic novel. 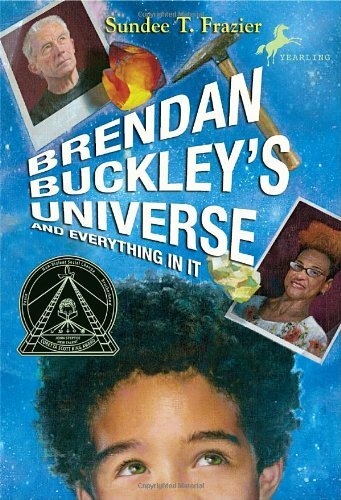 Self-proclaimed scientist, Brendan, decides to use the scientific method to figure out what happened to his mother and grandfather’s relationship. He will discover that science can’t always figure out matters of human emotions, including prejudice. 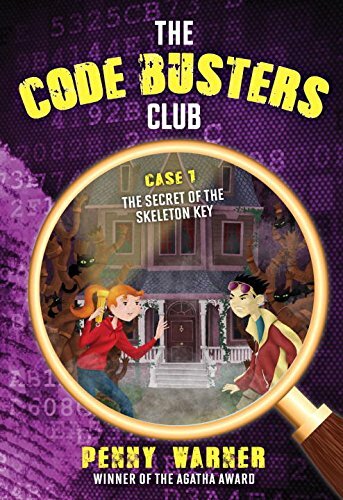 Use your math skills and deductive reasoning along with the main characters as they write and solve codes throughout this adventurous STEM mystery story. You’ll be inspired by 11-year old inventor-hopeful, Kia, and four classmates who live in 2071 and are getting the chance to complete for a spot at the Piedmont Inventor’s Prep School. They’ll have to be creative, work as a team, and use their STEM skills in order to succeed. At coding camp, Allie makes an app to help kids can find new friends. When she returns to school, she releases it only to discover it has a major glitch. 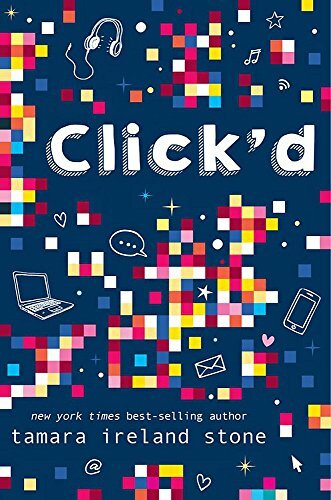 Relatable and engaging, this is a cool STEM themed story of a middle school girl’s coding project that has unexpected consequences both positive and negative. 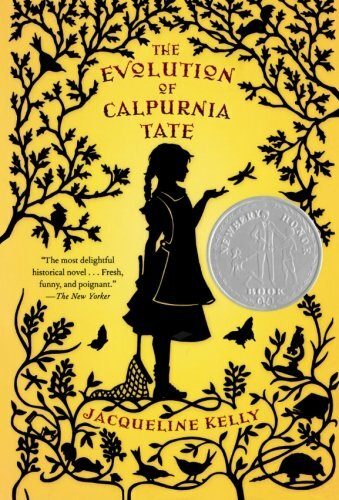 Set in the late 1800s, 11-year-old Calpurnia loves to observe the natural world. Despite society’s expectations, her grumpy grandpa helps Callie explore her interest in science. This is contrasted with her mother’s push for Callie to be like other girls with cooking and sewing. Callie struggles to find her way through the confusion of her family’s expectations and her own interests. Robert hates math. Until, he dreams about the Number Devil. In his dreams, Robert discovers the relevance of mathematics which when he awakes, he later applies at school. 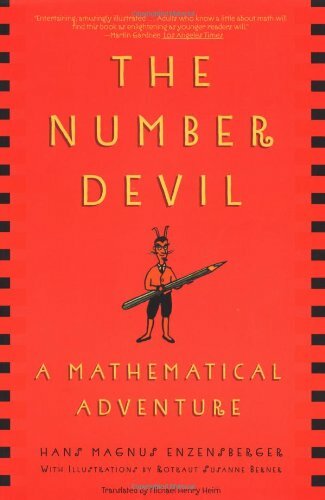 From square roots to Fibonacci numbers to mathematical theory, Robert dreams an amazing mathematical adventure. I have a new STEM book to share! 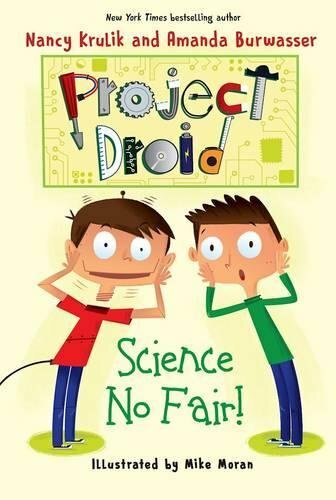 It’s the first in a series of STEM based chapter books for younger readers. 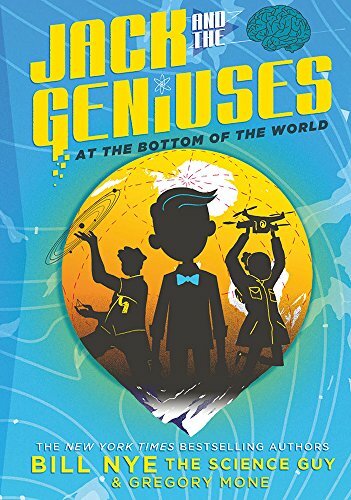 In the first book, Marie and Albert learn about gravity when they discover a secret lab at their school that turns it off! It’s a race to save their classmates from floating away! The adventure covers the topics of gravity, mass and scientist Isaac Newton.